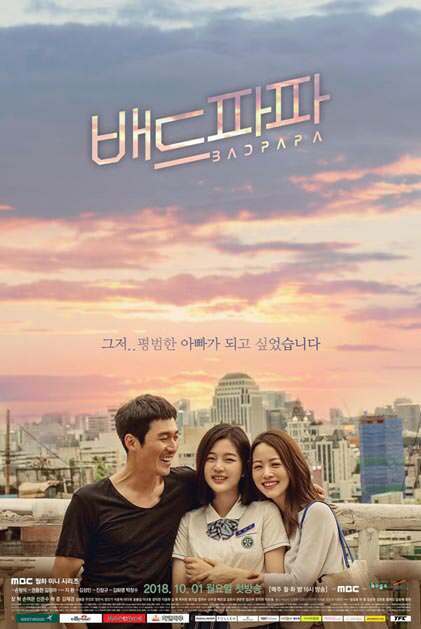 Summary : This drama tells the story of a man who chooses to become a bad person in order to be a good father. Yoo Ji Chul (Jang Hyuk) is a former undefeated boxing champion who falls into despair after losing all of his fame, money, and family at once. As he begins to stand on his feet again as a mixed martial arts fighter with the help of a mysterious drug, he sets out to find the family that he lost.